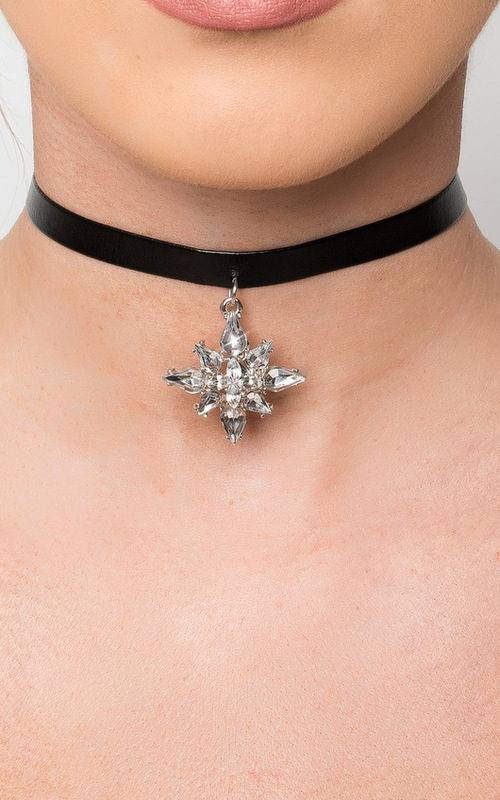 This choker is a must-have if you want to slay on a night out ladies! 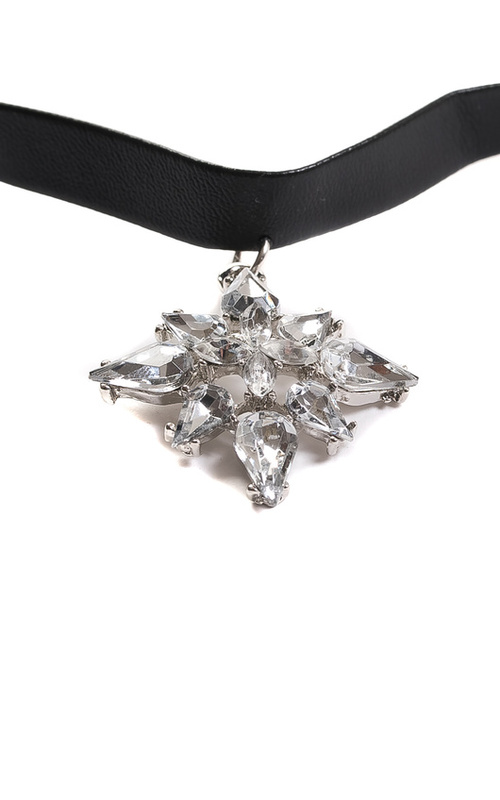 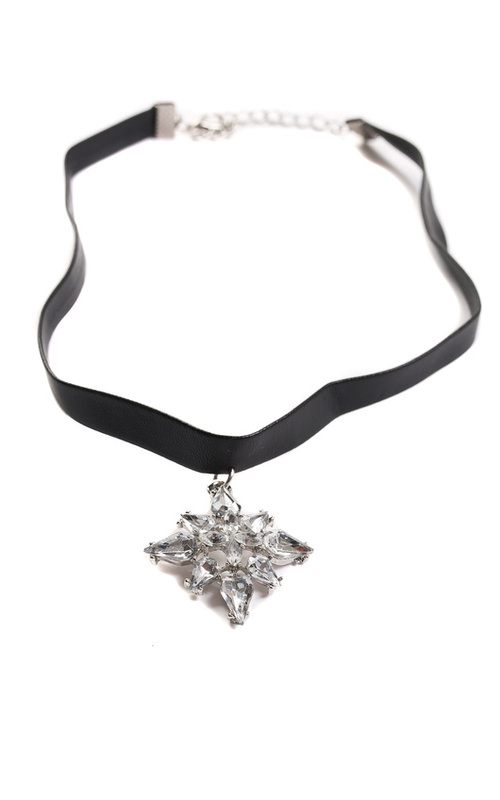 It is made from a faux leather and has a gorge hanging crystal feature! 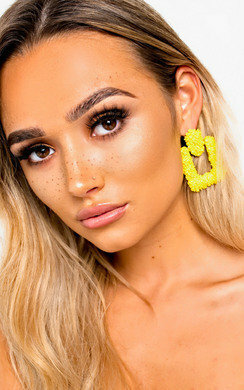 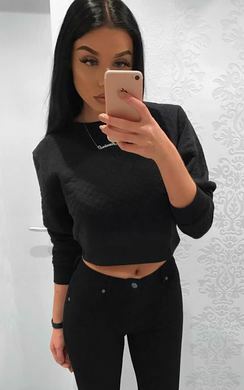 Wear With a deep V bodysuit for the perf look!